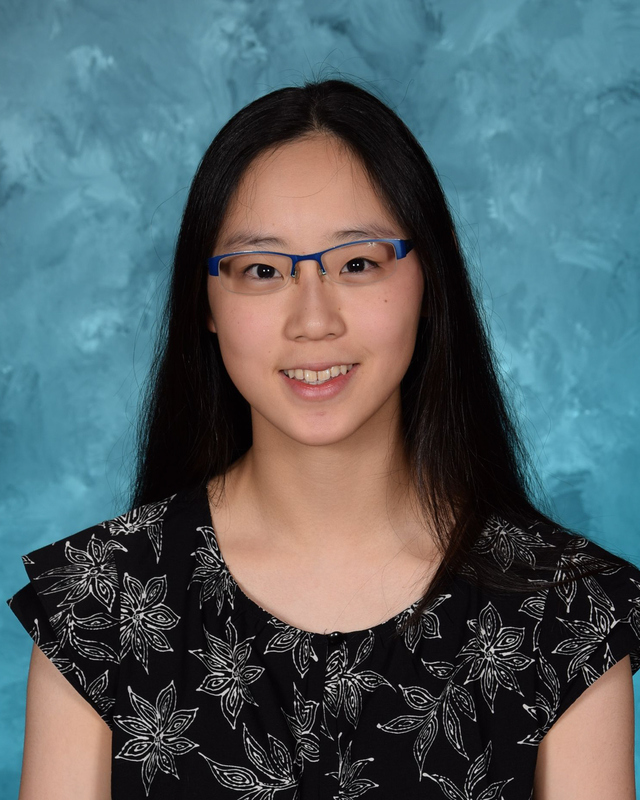 Congratulations are in order for Hathaway Brown rising senior Alison Xin, who is one of four recipients of the four-year, full-support Coolidge Scholarship for academic merit. The award was announced by the Calvin Coolidge Presidential Foundation on May 15. The Coolidge Scholarship is among the most generous scholarships in America. This non-partisan merit award covers a student's tuition, room and board for four years of undergraduate study. Unlike many other full scholarships, the Coolidge Scholarship may be used by recipients at any accredited college or university in the United States. The Coolidge Scholarship was established by the Coolidge Foundation to honor America's 30th president, and to elevate the values of principled civil leadership for which President Coolidge stood. The main criterion that distinguishes Coolidge Scholars is academic merit. Students must also demonstrate a keen interest in public policy, an appreciation for the values Coolidge championed, humility, and leadership potential. More than 3,200 students from around the United States applied for the Coolidge Scholarship this year. Alison was among 12 finalists who were flown to the Coolidge Historic Site in Plymouth Notch, Vermont, where they were interviewed by the Coolidge Finalist Jury, chaired by former Vermont governor James H. Douglas. This is the second time in three years that an HB student has earned this selective and prestigious honor. Regan Brady ’17 was awarded the scholarship in 2016. Alison Xin is a junior at Hathaway Brown School in Shaker Heights, Ohio. Since freshman year, Alison has worked in a biomedical engineering lab at Case Western Reserve University, developing an open-source computational model for polymer-drug interactions. On the school’s FIRST Robotics team, Alison has contributed in design and led team branding. She has debated in two-person policy debate, qualifying to the state level, as well as in International Public Policy Forum written debate, making it all the way to the “Sweet 16” round. In addition to academic pursuits, Alison enjoys a variety of creative arts. An avid piano player, she has performed at Carnegie Hall thrice. She founded her school’s digital art club and is at work on a digital graphic novel that will be published online. Additionally, she practices Kung Fu, performing at local cultural exhibitions and competing at national tournaments. Alison serves her school community in a variety of ways. She is a member of Honor Council, a library volunteer, and a student-leader at the IT Hub which provides technological assistance to students, teachers, and staff. Alison frequently plays piano at nursing homes and volunteers at University Hospitals. Alison is the daughter of Lan Zhou and Wei Xin. Please join us in applauding Alison on this terrific achievement. A previous version of this post listed Xin's graduation year as '18. It has been corrected to '19.